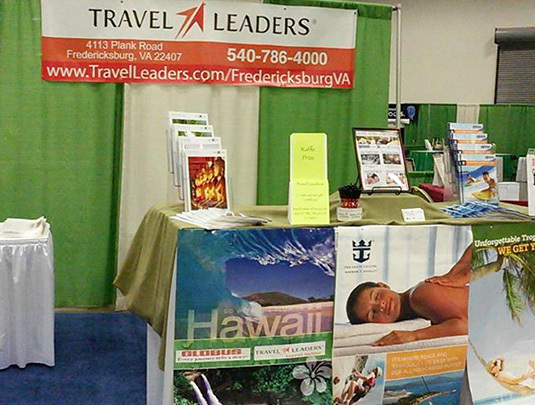 Travel Leaders Fredricksburg is a medium-sized, full service agency serving the area of Fredericksburg, VA since 1998. We take pride in our reputation for expertise in high-end independent travel, international honeymoons and luxury cruises. 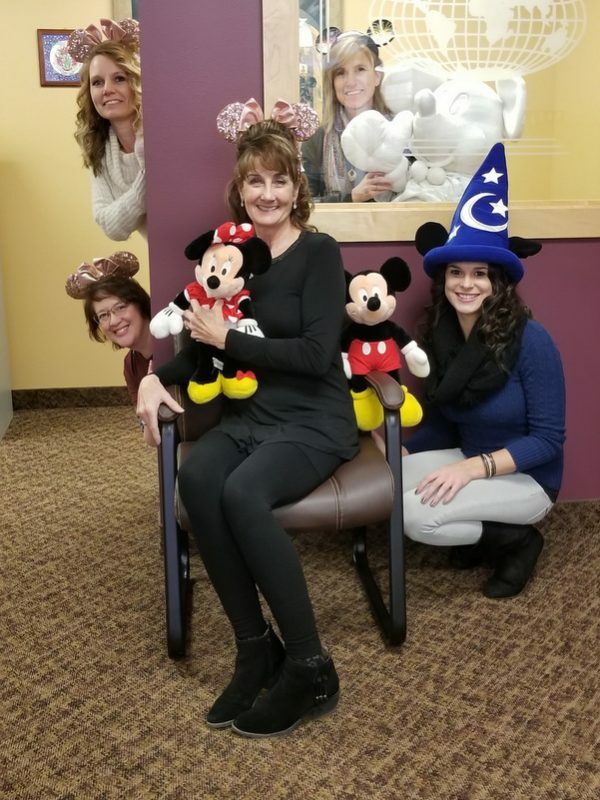 Our agency has specialists in Australia, New Zealand, Italy, Ireland, Caribbean, Mexico and Disney. 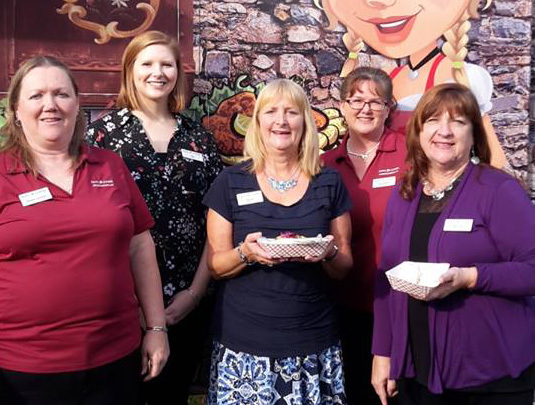 Service and business referrals have made us a respected market leader in our region and a top host choice for Independent Contractors. 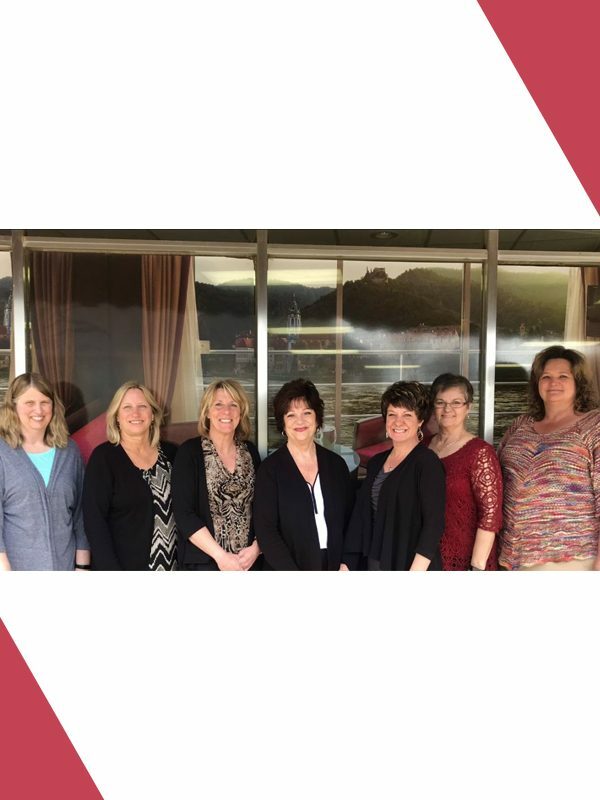 With Travel Leaders Fredricksburg, IC’s are included in numerous training opportunities with vendors, including familiarization trips for top producers. 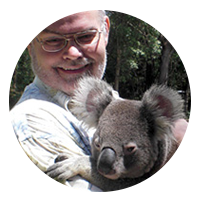 In addition, IC’s have access to state of the art client management tools. Commissions are paid promptly every two weeks. 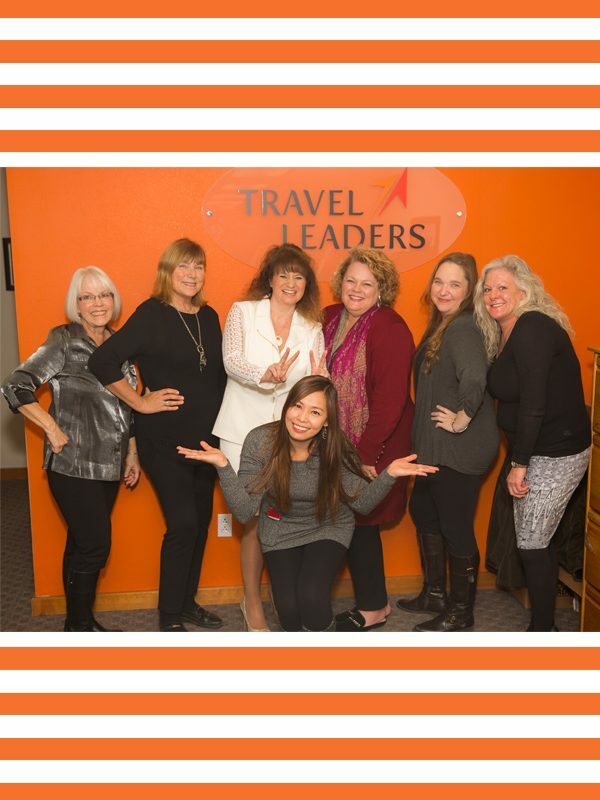 Although we welcome those new to the travel business, we’re only interested in agents that are have the highest professional standards, are serious about continually improving their book-of-business and who can support our excellent preferred supplier network. 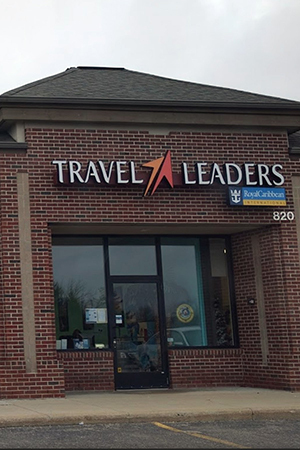 If this sounds like the type of agency environment you seek, we welcome your call to discuss joining the Fredericksburg Travel Leaders Team!